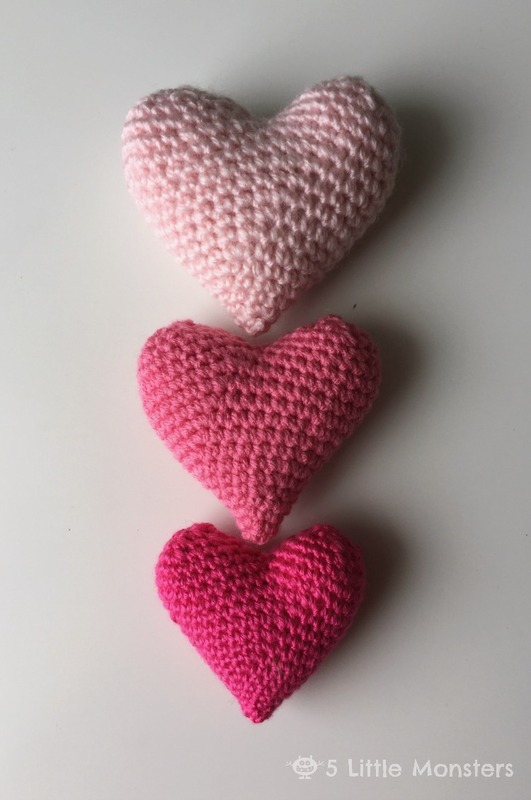 I know Valentine's Day is coming up soon but last week I made these quick crocheted puffy hearts. I had been wanting to try it for a while but I was a little nervous about trying to get the shape right. I don't know if these are the most perfect crocheted hearts ever but I was pretty happy with the way they turned out. 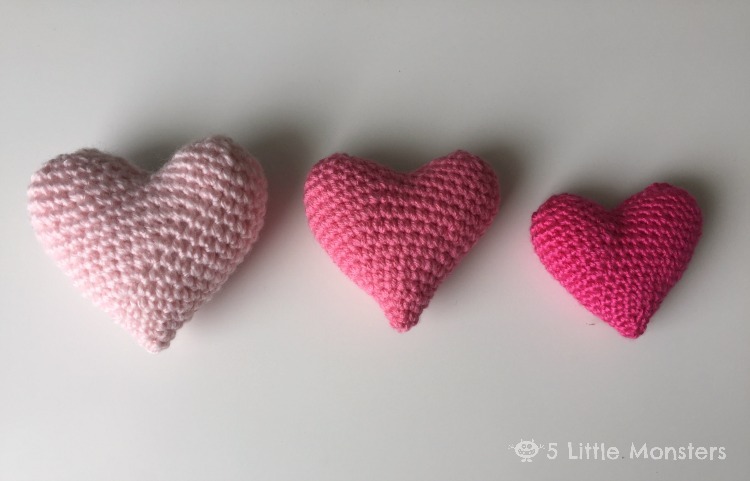 I made three different hearts and each one is a different size but they are all made using the exact same pattern. 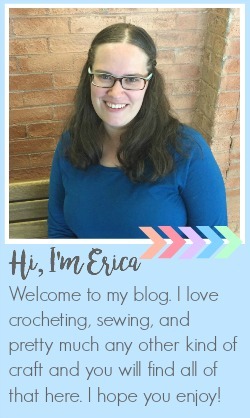 The only thing that I changed was the type of yarn and the size of hook I used. 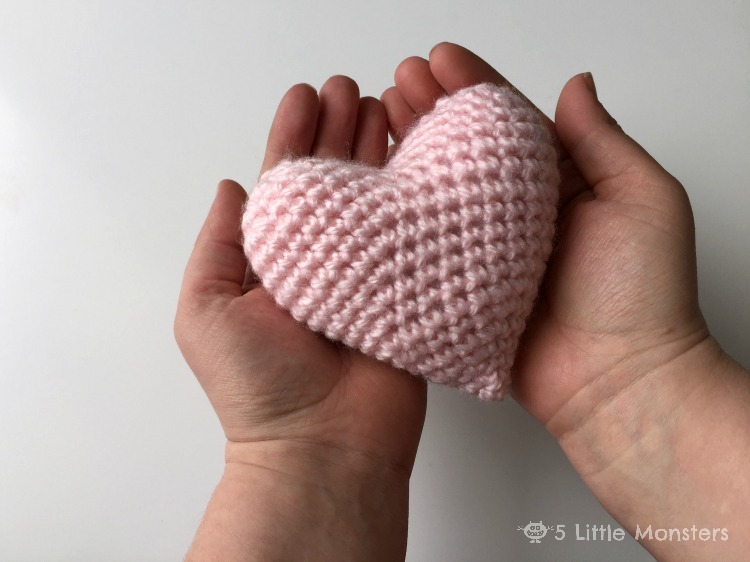 The largest one, the lightest pink, was made with bulky weight yarn and an I hook. The yarn was some that I have had for a long time and the label was gone, I think it was a Lion Brand yarn but I'm not sure which one. The medium size heart was made with Red Heart With Love in Bubblegum using a G hook. 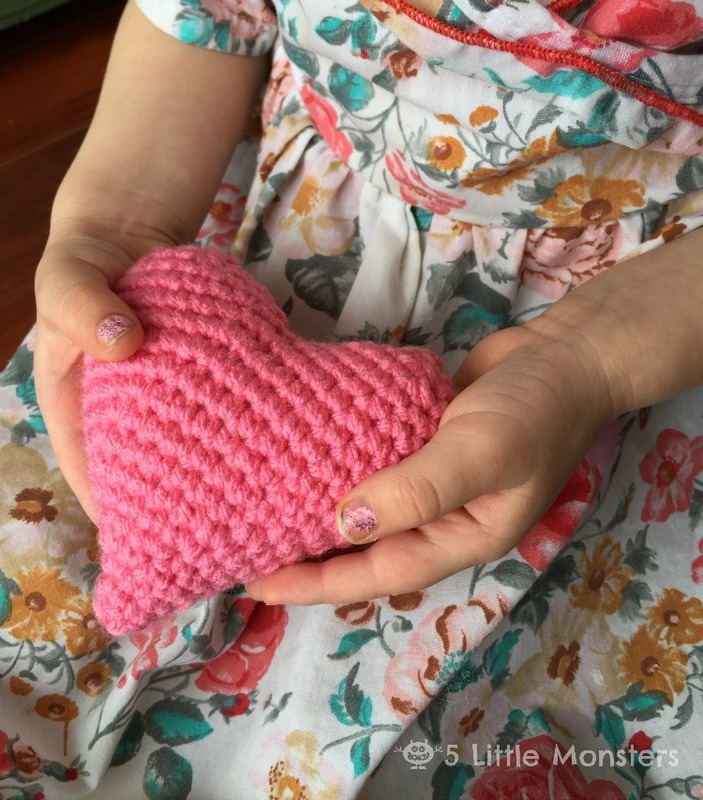 The smallest, brightest pink heart was made with Caron Simply Soft in Watermelon and an F hook. 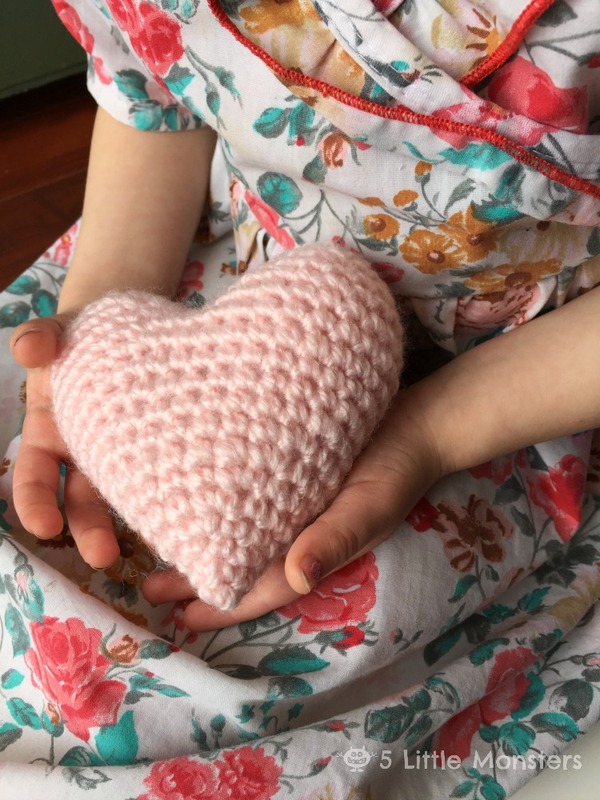 Just using a slightly different weight of yarn and hook really made a difference in the size of the heart. 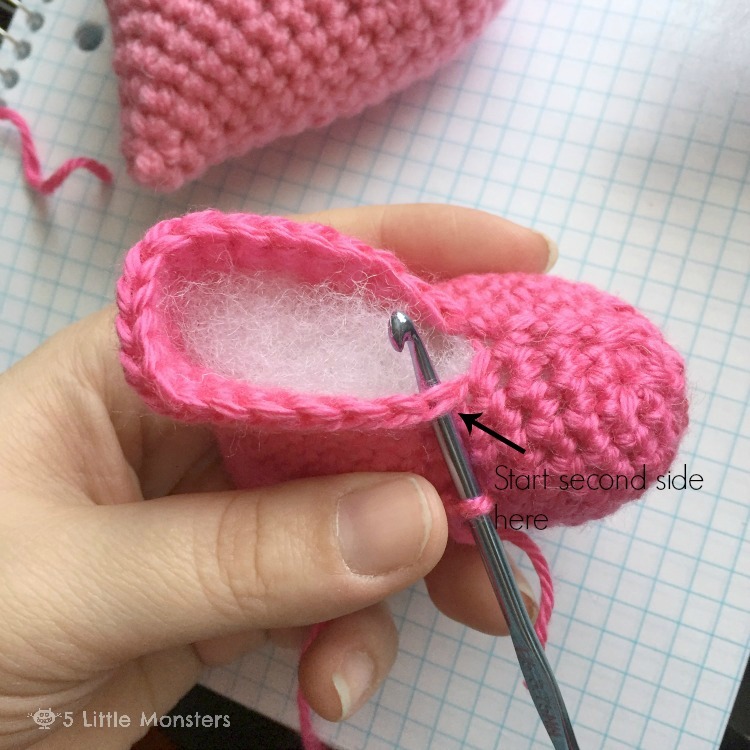 The hearts are crocheted in the round amigurumi style from the bottom up. When you get to the two bumps at the top you make one and finish that up, cut the yarn, attach it on the other side and work the second side. Cut yarn, weave through the last round and tighten to close, weave in end. The yarn really shows off the pattern well. 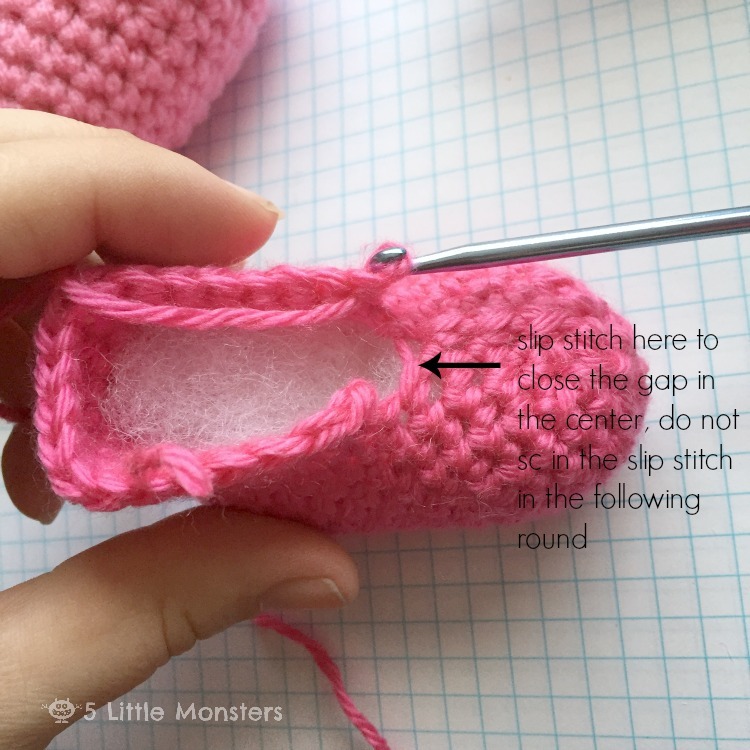 This would be a good project for someone who's interested in amigurumi but intimidated by the small hook and fine yarn.